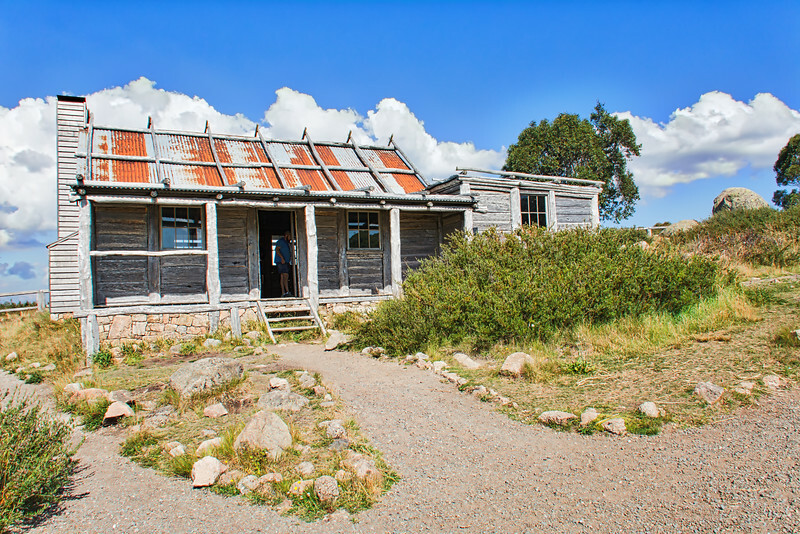 Craig’s Hut is located on Clear Hills near Mt.Stirling in the Alpine National Park in Victoria, and was built especially for the film “The Man from Snowy River in 1981. It was called Craig’s after the lead actor, Jim Craig and re-used in the sequel. On 11 December 2006 the Craig’s Hut was burnt down by wild fire. Hut has now been rebuilt by volunteers.